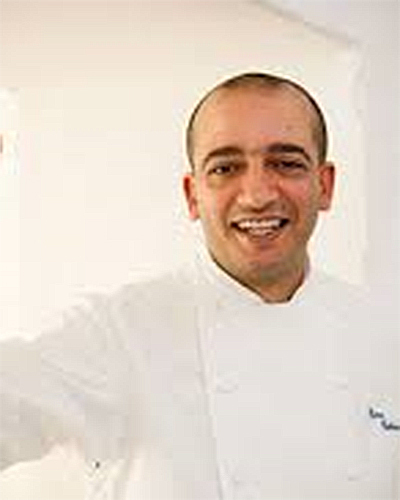 It’s not unusual to hear reviewers say things like “I enjoyed my meal here more than I enjoyed the one I had at the Louis XV.” The praise is for the “ingredient-intensive” cuisine chef Bruno Cirino serves at this restaurant, which is perched high above the Mediterranean in La Turbie. click on text to expand. 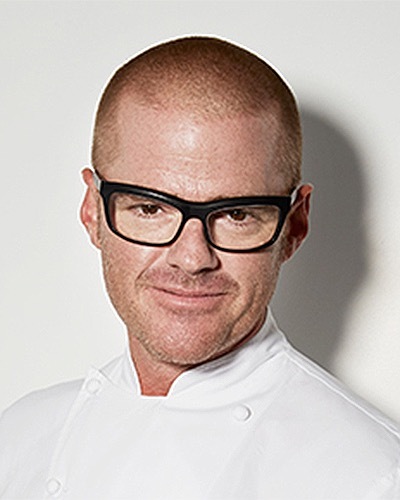 After being closed for a year for renovations (the restaurant operated a pop-up in Australia during that period), Heston Blumenthal reopened this charming restaurant in the quaint village of Bray this past fall. Given the time off, combined with the fact that the cuisine the restaurant’s reputation was built on dates back to an era when Molecular Gastronomy was king, our reviewers were a bit apprehensive about returning to what used to be one of their favorite restaurants. Well, the results are mixed, which explains why a restaurant that was perennially in our Top 10 has fallen to 102. Not that it is a bad experience. 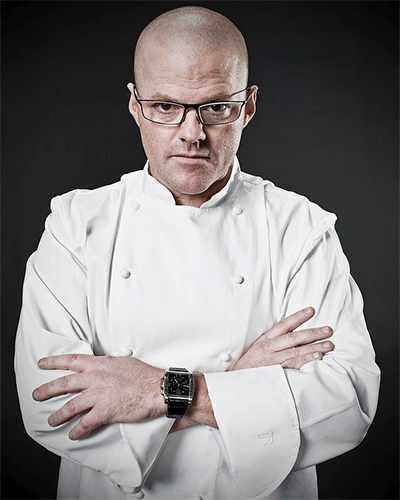 But there is somewhat of a museum quality to dining at the Fat Duck these days. 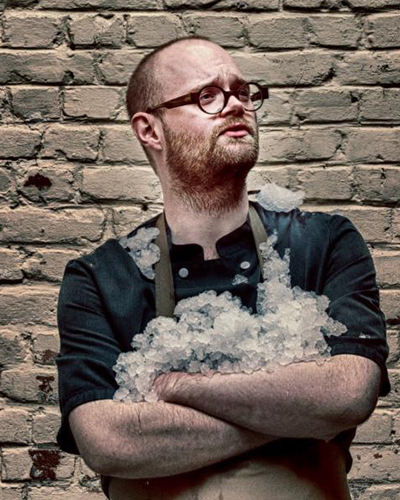 Sayan Isaksson's restaurant is on the short list of Scandinavian restaurants that people should pay attention to. A menu filled with dishes such as straw-smoked Belon oyster with grilled apple juice and caviar, and reindeer calf with fermented lingonberries makes the restaurant a top contender to break into the Top 100 in 2016. Copying the success they had at the original Shang Palace in Hong Kong, the Shangri-la hotel chain decided to open a Parisian branch of the restaurant when they opened this hotel in 2011. Though we received a number of comments from people who prefer its older sibling, the consensus is that “for Chinese food in Paris it has no equal.” Chef Samuel Lee Sum’s cooking features tantalizing cold dishes like shredded chicken with jellyfish and spring onions with galangal shallot seasoning, barbecued meats like honey-lacquered Iberian pork, soups like a double-boiled Chinese mushroom soup with bamboo fungus and blue lobster that is steamed and served with a spicy supreme XO sauce. After spending a number of years running the omakase counter at Nobu's London restaurant, Toru Takahashi decided it was time to open his own place. 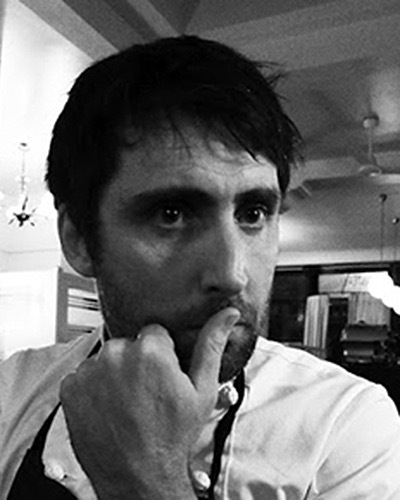 Now he runs this extremely tiny restaurant in London's East End along with his wife, Harumi. If you are lucky enough to snag one of the nine seats at the counter of this minuscule sushi restaurant located down a narrow alley in the East End, it won't take long for you to realize you are at the best Japanese restaurant in London. 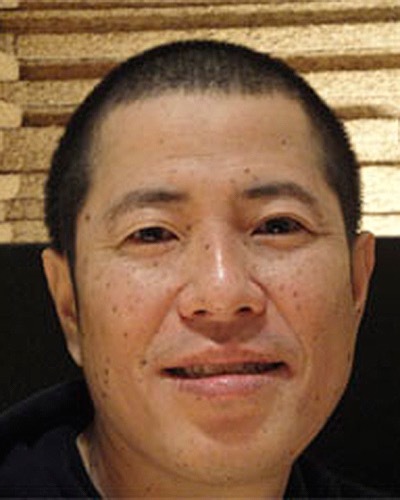 Of the numerous chefs of Japanese extraction who are running their own restaurants in Paris these days, Ryuji Teshima is at the helm of a place that is arguably the most contemporary. 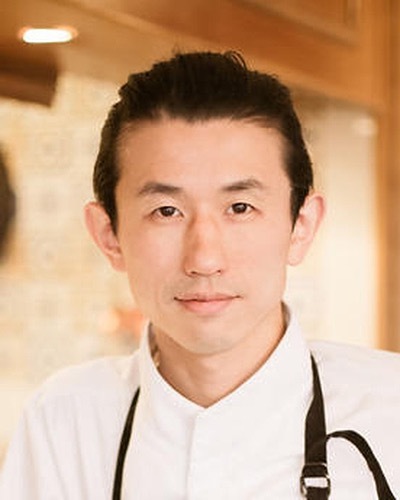 “Clean and contemporary” is an apt description of the design of the restaurant, while “high-end products and very precise cooking” describes Teshima’s cuisine, which often blends Japanese flavors into dishes like flash-fried langoustine with shaved celery bulb and a yuzu sabayon. Teshima can also do the straight French thing, like a Bresse chicken with charred onions, slow-cooked egg yolk and smoked eggplant purée. 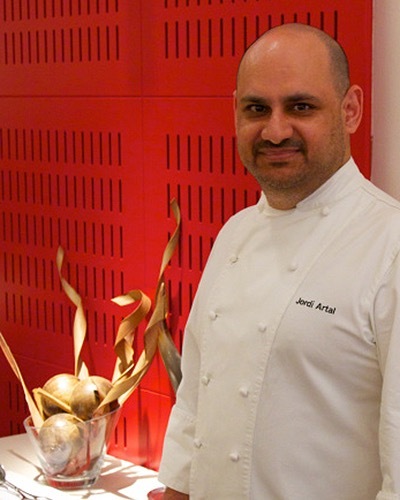 And no one should miss his signature dish, three-way beef, using 40-day-aged Simmenthal, 80-day-aged Rubia Gallega and O zaki beef that he imports from Japan. The Algarve, the region at Portugal’s southern tip, has been overrun by German tourists. 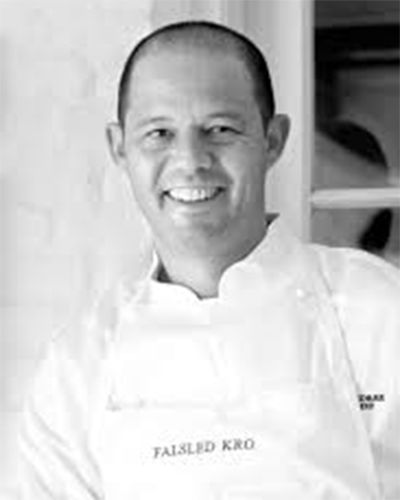 To accommodate that reality, the kitchen at this lovely boutique hotel is run by Austrian-born Dieter Koschina. 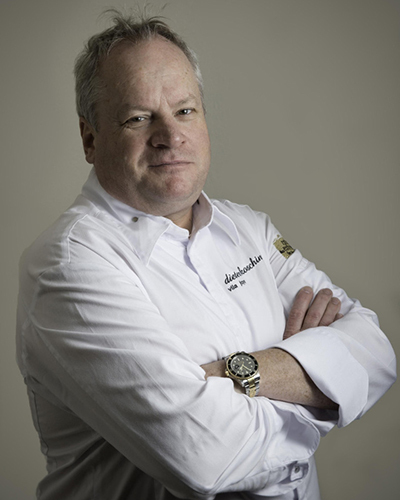 The cooking follows the general pattern of other successful chefs who work in or come from Germany and Austria, meaning that it is French at its heart and modified to adapt to its surroundings. Dishes range from classic preparations like turbot with a cauliflower and potato purée and a chive-flavored cream sauce to more Mediterranean creations like risotto with black pork, pata negra, and a single large prawn in a red wine sauce. The restaurant is in a romantic setting atop a cliff overlooking the Mediterranean. Given the difficulty that a European restaurant has in trying to replicate the Tokyo sushi experience, Hideki Matsuhisa has accomplished the next best thing. 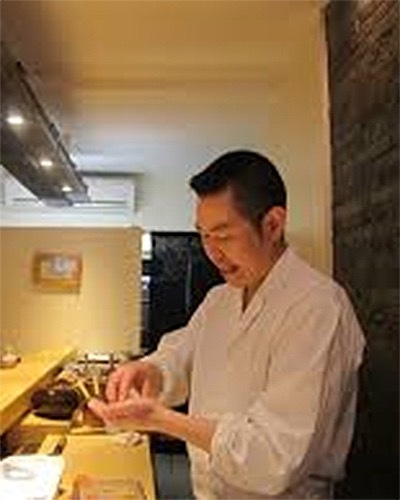 He has done a terrific job of adapting classic Spanish ingredients like espardenyes, kokotxas, calamari and baby eels into the kaiseki experience at this attractive 17-seat, counter-only restaurant. "Don't miss their take on ramen," with its thick, rich broth made from Iberico ham and topped with thinly sliced espardenyes. 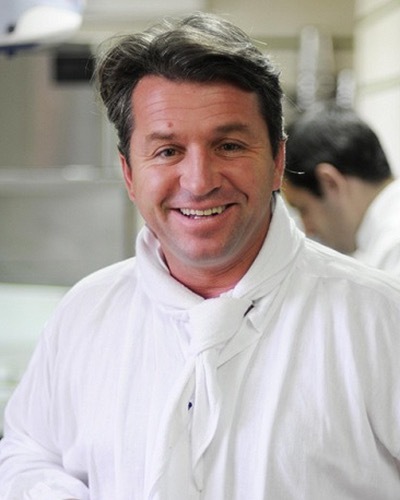 If you are willing to overlook the drab surroundings of a business hotel, you will find some of the best ingredients in Belgium, and Yves Mattagne, who offers diners some of the best fish cooking in Europe. As you might expect, it's a good location for a business dinner while you're in Brussels. With a location overlooking the historic Brandenburg Gate, this luxurious dining room in Berlin’s Kempinski Hotel does its best to provide comfort for those who are visiting this amazing city. Though the formal décor gives the impression that you are about to experience a classic French meal, Hendrik Otto’s cuisine is surprisingly more modern and forward-leaning than the surroundings might indicate. Dishes often have an Asian element, like a dish of char from Rottstock served with fish extract, grapefruit, lime, lettuce, green peas and Szechuan peppercorn, and marinated pork belly with chili, cardamom, soy sauce, wild rice, verbena and dill. Those who are fans of Parisian neo-bistro restaurants like Saturne and Septime should consider a visit to Isaac McHale's restaurant. Set in the 150-year-old Shoreditch Town Hall, McHale's menu includes scrumptious creations like black pudding with Braeburn apple and chicory relish and Yorkshire suckling pig with Indian spices. 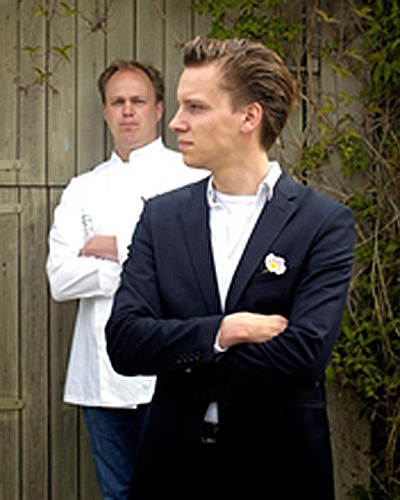 After cooking with Wout Bru at Bistro d'Eygalieres and Eduard Loubet at Moulin de Lourmarin, Benoit Dewitte and his sommelier brother, Bernard, opened this contemporary Flemish restaurant a 20-minute drive from Ghent. 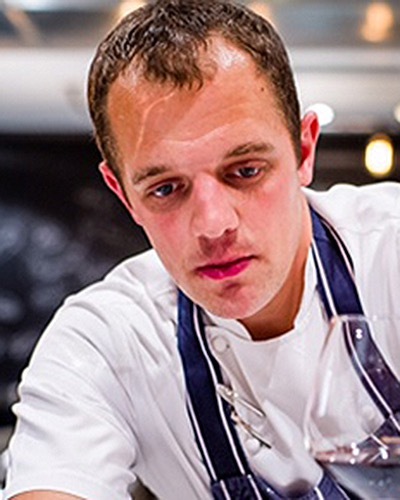 In keeping with his background, Benoit Dewitte's cuisine focuses on Flemish products tinged with the flavors of southern France. One can easily walk right past Adeline Grattard’s restaurant without noticing it, as it’s situated on a busy street near ’Les Halles in Paris and doesn’t look that different from the neighborhood’s other bistros. 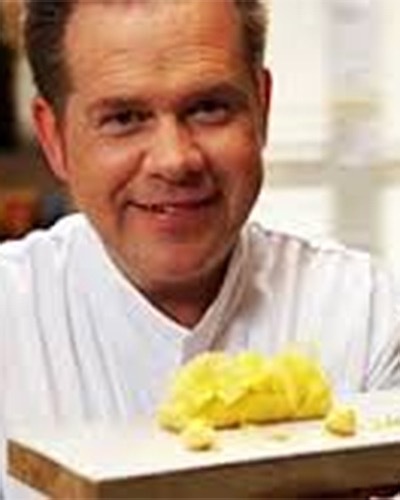 But ’looks are where the comparison ends – once you’re inside, the cooking is about as atypical for Paris as it gets. Grattard began her career working for Pascal Barbot at Astrance, which she followed up with a stint in the kitchen of Hong Kong’s vaunted Bo Innovation. Upon her return to Paris, she opened this restaurant and, utilizing her experience in those kitchens, forged a cuisine with dishes like lobster served in a bouillion of pimento, peas and egg yolks with XO sauce. The tiny restaurant (it is one of the toughest reservations to get in Paris) attracted raves for the food as well as a special pairing of teas that Grattard offers. 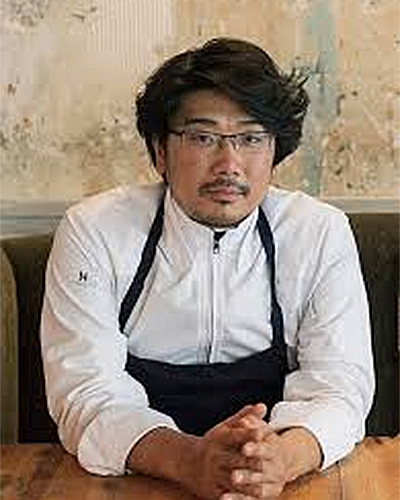 While most of the Japanese chefs who have chosen Paris as their home have opened restaurants that feature either progressive or neo-bistro cuisine, by focusing on an updated version of classical French cuisine, Yoshi Morie has managed to set himself apart from the others. This restaurant, a perfect representation of the new wave of Parisian dining, is where savvy locals go to experience the result of chef Sven Chartier's obsession with top-quality ingredients; it results in dishes like raw shrimp and mackerel with herbs and Savagnin vinegar, as well as pressed sweetbread with thinly sliced squid. 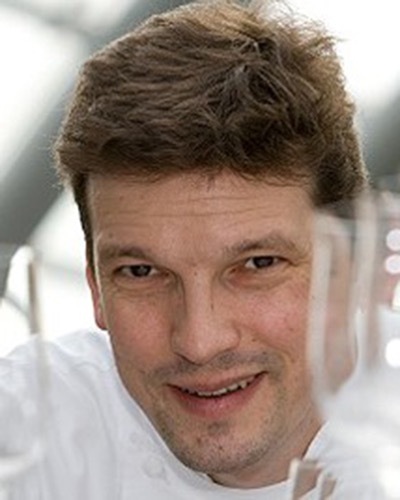 Sommelier Ewen Le Moigne pairs Chartier's creations with some of the world's most cutting-edge organic wines. This majestic hill town, which dates back to the second millennium BC, is famous for two things: Ragusa Cathedral and Duomo, Ciccio Sultano’s restaurant, which features his “exceptional Sicilian cooking.” The chef is known for his pastas – like fresh spaghettone with tuna botargo and carrot cream; gnocchi topped with meatballs made with cuttlefish and pork; and angel hair with blue lobster, Mediterranean scampi and aubergine – but his magic extends beyond pastas to dishes like black pork from the Nebrodi Mountains with a sauce of melon, hazelnuts from Mount Etna and porchetta seasoning powder. 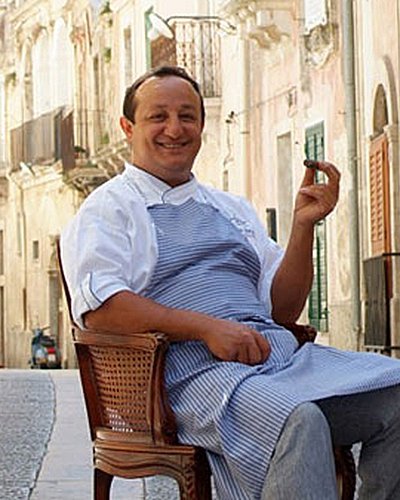 There’s a charming wine list that exclusively features Sicilian wines. Dimitry Lysens and Aagje Moens are the owners of this beautifully designed restaurant located in Tongeren, Belgium’s oldest city, where visitors can take in sights that date back to 1257. 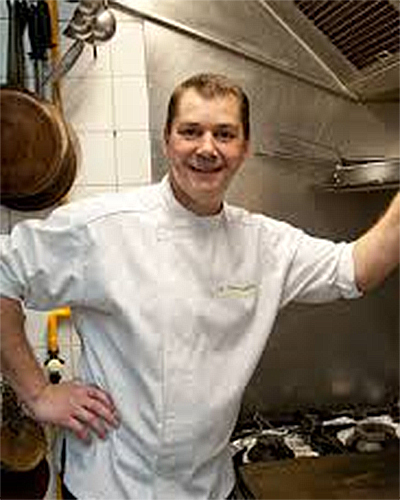 A self-trained chef, Lysens started his career working in a pizzeria on weekends before eventually making his way to the kitchen at Clos St. Denis, one of Belgium’s most heralded kitchens. Despite a background in such a classical kitchen, Lysen’s cuisine is based on a modern approach to Flemish minimalism, like brill with salsify, chanterelle and vin jaune and beef cheek with winter truffle, beet root and smoked potato. 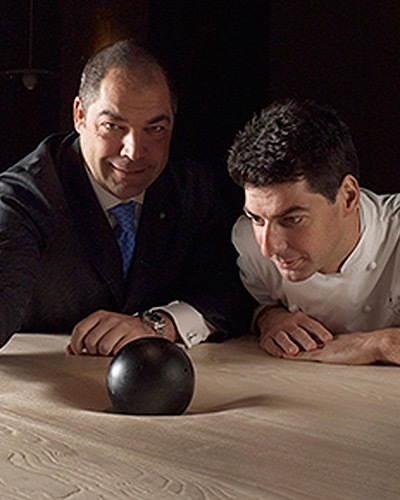 When he moved his restaurant from the Barrio Gotico to this luxurious boutique hotel located in an upscale part of Barcelona that overlooks the city, Jordi Cruz brought his cuisine - which has one foot in the molecular era and the other rooted in a more natural style - along with him. While it's easy to find a good risotto in the city, Milan is a tough town when it comes to finding top-notch fine dining. Carlo Cracco's multi-floor restaurant is arguably the best in the city. If you go, make sure to ask for the "book." As you flip through the pages, which look like leather, you will eventually notice they are edible, made of fish that has been puréed and spread out onto sheets to be dried. 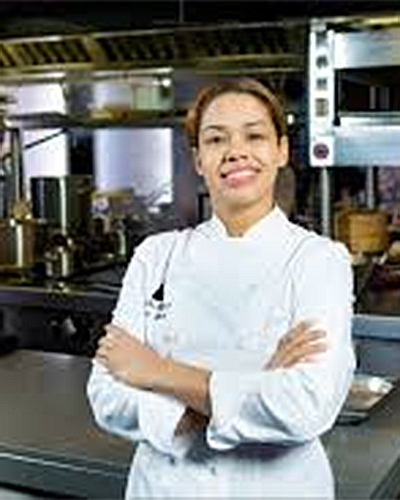 Of the five women chefs whose restaurants have earned a slot on our 2016 list, three cook within the borders of Spain. 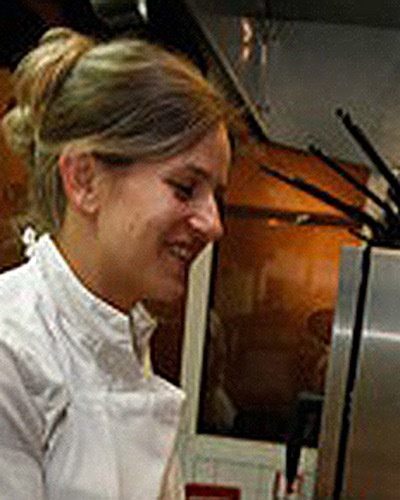 María Marte is the least well known of the trio, which might be partially due to the fact that her restaurant is located in Madrid rather than the more famous culinary hubs of Barcelona and San Sebastián. 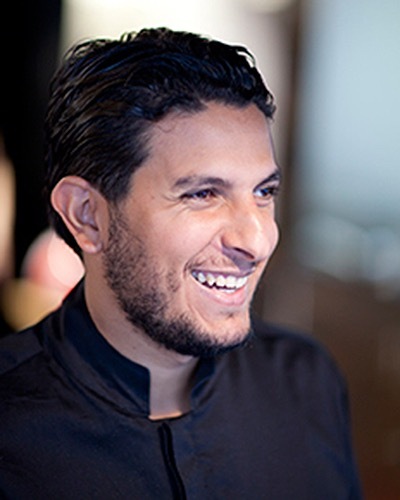 Chef Marte is the most forward-looking of the group, serving dishes like a ravioli made of peas stuffed with Iberian pork neck, squid cut into rice-size bits and served with faux shells made from seaweed and Marte’s signature dish, a dessert of hibiscus flower with a pisco sour. This is one of the most elegant dining rooms in Spain. 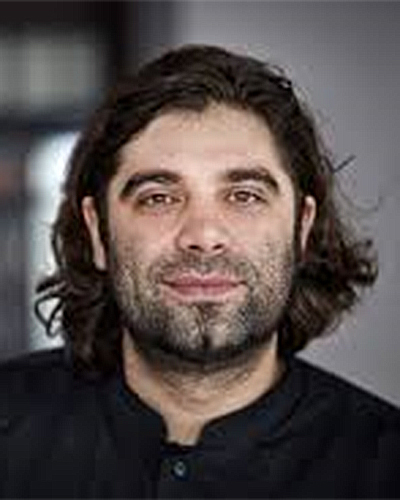 A number of reviewers feel that Damien Bouchery, having adopted the natural style of cooking that has become a signature of young Belgian chefs like Kobe Desramaults and Gert De Mangeleer, is Belgium’s next great chef. Damien’s wife, Bénédicte, is one of the country’s top young sommerliers. 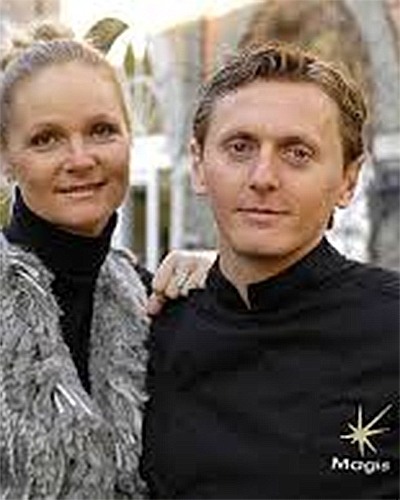 With stints at Per Se and Marcus Wareing on their résumés, it would have been logical for James Knappett and Sandia Chang to open their own fine dining establishment. Instead, they opened a hip Champagne bar named Bubbledogs, where the only item on the menu is a hot dog, available with 12 different toppings. But while you can take the truffles away from the boy, taking the boy away from his truffles is another thing entirely. Using the profits they earned from selling hot dogs and bubbly, the duo built a secret hideaway just behind their restaurant – 17 seats spread around a U-shaped counter – where Knappett serves tasting menus featuring dishes like crispy chicken skin slathered with rosemary mascarpone and bacon jam, and venison with rose-flavored yogurt, fresh pine, wild mushrooms and shaved chestnuts. It’s one of the toughest reservations to come by in London. The Franco-Japanese restaurants that are all the rage in Paris these days come in a few different varieties. 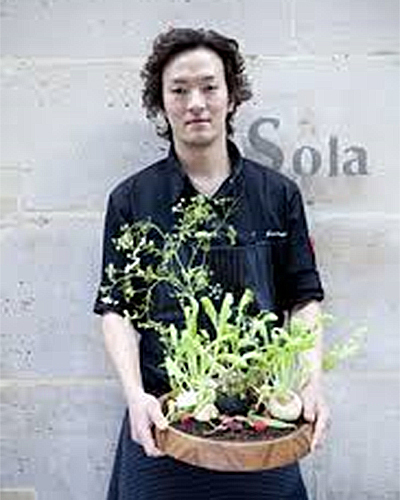 There is the elegant neo-bistro model like Pages or Neige d’Été, the more modern approach taken by Atsushi Tanaka at A.T., and the type practiced by Yoshitake Hiroki at Sola, which is akin to the modern style of French cuisine that can be found at places like Passage 53 and Kei. Cooking and ingredients are both solid, and reviewers raved about dishes like lobster with melon and melon emulsion and sweetbreads with chorizo and mushrooms. A lovely wine list is offered at reasonable prices. Roger van Damme might be a star among Belgium’s Flemish population, but we doubt that very many people have heard of him outside of Belgium. At this restaurant set in a lovely house at the edge of Antwerp’s botanical garden, lunch is the only meal of the day that is served five days of the week. 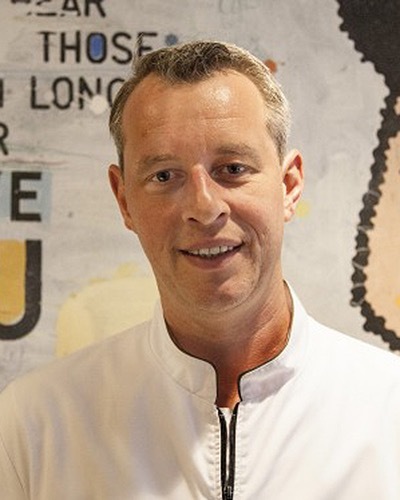 Originally trained as a pastry chef, van Damme occasionally creates special “Dessert for Dinner” evenings when his customers can enjoy a five-course tasting menu of desserts. You can book on weekdays, but be prepared for a wait on Saturday as then it’s first come, first served. 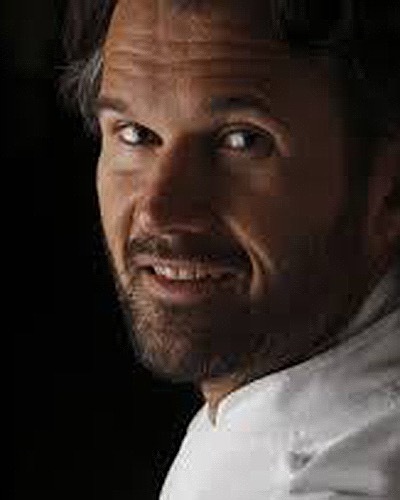 Before he opened this restaurant, Bruno Verjus would spend two or three hours traveling all over Paris sourcing ingredients for his evening's dinner. 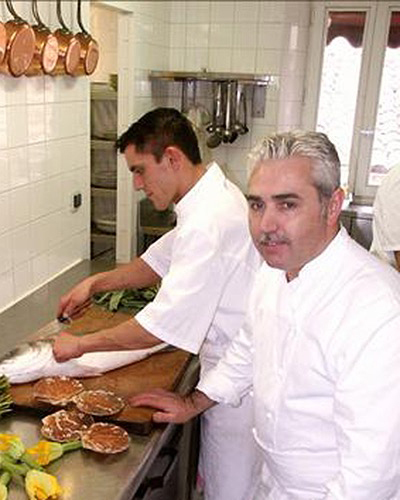 Now that he has turned professional, Bruno's customers are the beneficiaries of the same type of dedication and commitment to quality and excellence. 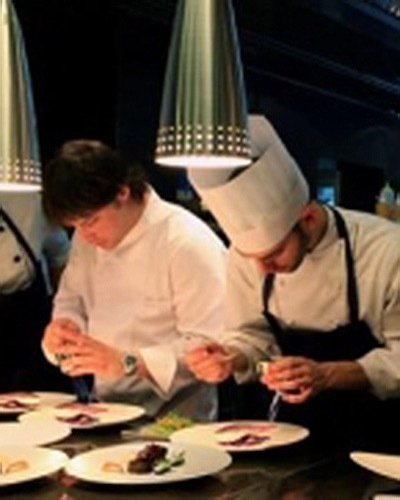 It’s not surprising that Jordi Artal’s place, which attracts comments like “the dishes were a work of art” and “assured, precise and delicious cooking with gorgeous presentations,” is the restaurant that our reviewers are most likely to choose when they visit Barcelona. There was a time, not that long ago, when Parisian chefs still rejected the type of modern techniques and ideas that their colleagues in Spain were using. 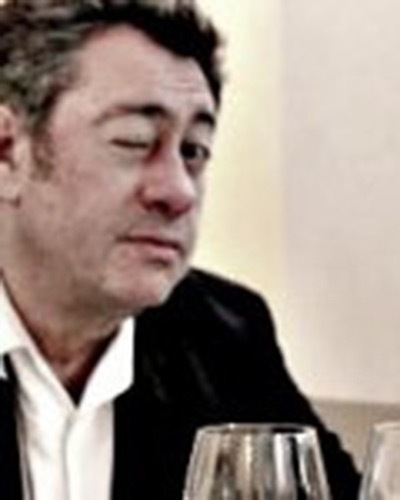 Then along came Iñaki Aizpitarte, who, from a nondescript dining room in the 11th arrondissement, lead the initial charge that changed French dining forever, resulting in what has become a New Wave of Parisian restaurants. This restaurant (whose name means "crossing" in English) is set in a hotel in an idyllic location on Lake Tegernsee, a 30-minute drive from Munich. 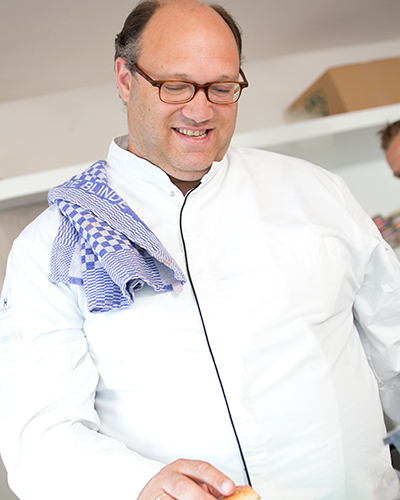 Christian Jürgens is in charge of the kitchen, and the time he spent in the kitchens of Heinz Winkler and Eckart Witzigmann (at Tantis) shows up in dishes like red cabbage with Arctic char, horse radish, mustard and soy, and what Jurgens calls Heaven and Earth, which consists of duck liver, Joselito ham, Jerusalem artichoke and apple. 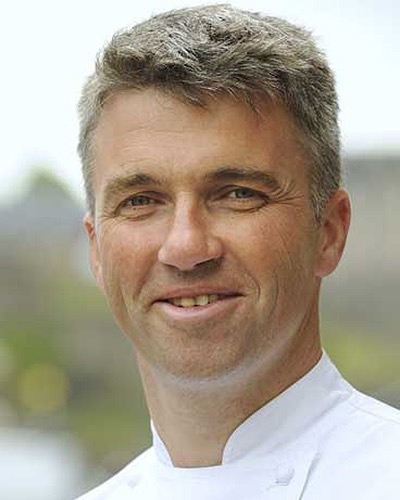 Back in 1999, when Edinburgh was a dining wasteland, Martin Wishart opened this smart restaurant where the marvelous seafood includes items like Loch Fyne crab, Orkney scallop and Kilbrannan langoustine. Wishart caters to meat eaters as well with dishes like Borders Roe Deer with braised lettuce, carrot, date and BBQ onion. Set opposite the beach in fashionable Knokke, the Belgian equivalent of France's Deauville, the small, modern dining room is filled with a smart-looking crowd. The menu - filled with luxury ingredients like wagyu beef tartar, Gillardeau oysters, caviar, and turbot - is equally smart. 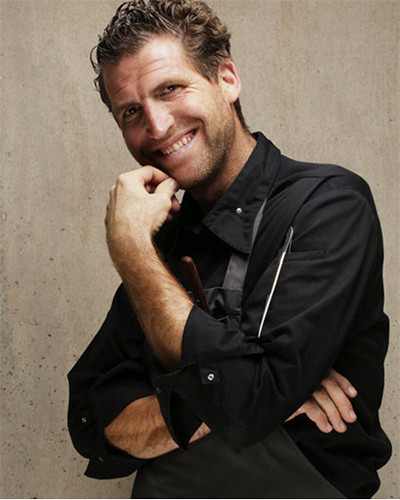 Bart Desmidt's cooking has a contemporary edge to it. 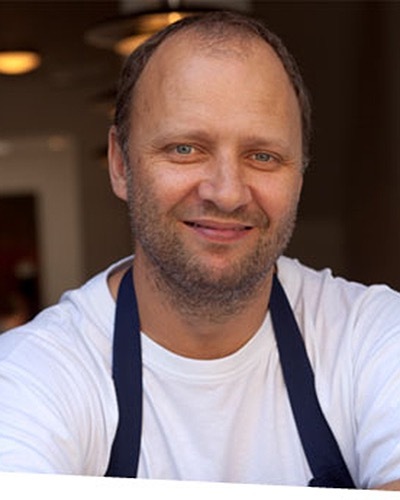 Having two successful restaurants already (L'Enclume in Cartmel and London's Roganic) did not stop Simon Rogan from taking on his most ambitious project yet: a formal dining experience that replaced Gordon Ramsay's restaurant in the main dining room at Claridge's. Fera is a type of whitefish found in Lake Geneva. Phil Howard’s exaggerated bourgeoise cooking is still packing them in at this classic Mayfair house. Along with the multiple variations of truffle, foie gras and lobster that Howard typically has on offer, you will also find one of the best lists of red Burgundies in London. Given that there are dozens of asadors serving high-quality rib-eye steak in Spain, one would think it would be difficult for a restaurant to stand out from the others. But many of the most committed diners in the world have taken the 30-minute drive deep into the heart of the Basque region to watch Matías Gorrotxategui throw onto the grill a 2½-inch-thick chuleta showered with grains of salt so large they seem better suited to melt the snow in your driveway than to adorn a hunk of steak. All you need is a good bottle of Rioja and you will be in heaven. 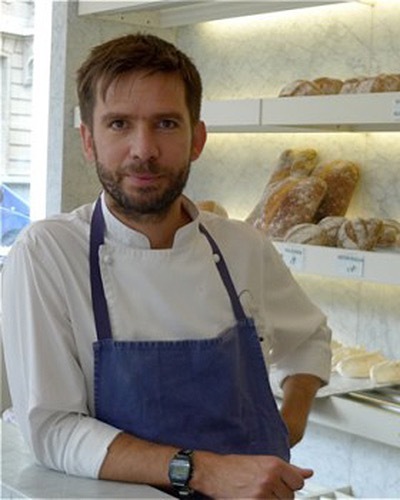 Locals love to frequent Julien Burlat's restaurant to enjoy dishes like a carpaccio of smoked loin of veal with sea urchin mayonnaise, and pigeon from the Vendée with fresh peas and broad beans with sage. It's a perfect place to rejuvenate after spending a morning (and all of your cash) in Antwerp's Diamond Quarter. The Alajmo brothers, proprietors of the wonderful Le Calandre (located in Rubano, about an hour from Venice), have opened this delightful restaurant in a space formerly occupied by one of the most famous cafés in Venice.. Now you can enjoy plates of stockfish tripe alla parmigiana and Venetian-style chicken livers and chickpea purée while taking in the crowds of people visiting the Piazza San Marco. While it might be one of the most beautiful cities in the world, Rome is not an important destination for the dining community. Our reviewers say that Anthony Genovese’s place is among the best choices in town, offering “a cuisine that is capable of arousing strong emotions from both neophytes and passionate diners.” Genovese places an emphasis on seasonal tasting menus featuring dishes such as red prawns with strawberry and vanilla-scented tomatoes, ravioli of peas, pine nuts and pistachio in a smoked broth, and duck, blackberries, rhubarb and walnut cream. A bonus is a wine cellar offering sensitive markups . While Marseille, France’s third-largest city has long been the home of the wonderful Le Petit Nice, the lack of a second good restaurant meant that foodies didn’t venture to the city for the weekend. 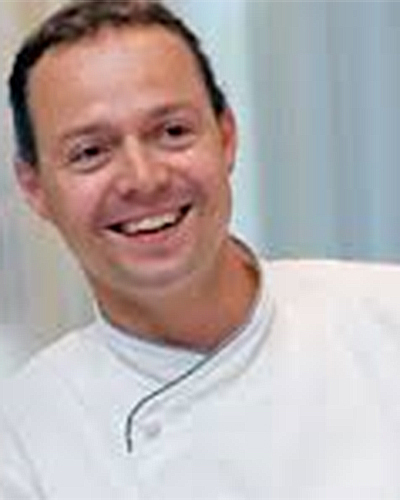 Alexandre Mazzia has now changed that, helping to turn the city into a full-fledged dining destination. 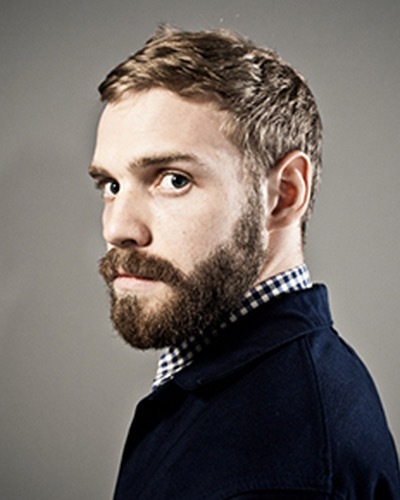 Raised in the Congo until he was 14 years old, Mazzia studied with Pierre Hermé, Alain Passard and Michel Bras before moving to Japan. 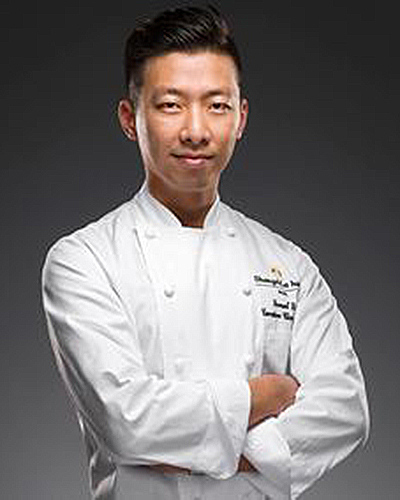 The result is a cuisine that often relies on Asian spices and ingredients, which he balances in a way that is reminiscent of the cooking of his mentors. Edouard Loubet is a master at expressing the vivid aromas and flavors of the herbs and flowers that emanate from the Provencal landscape. His hotel/restaurant, located in Bonnieux and overlooking the Luberon Valley, also offers splendid views, especially in summer when you can dine on the terrace. This lovely inn, a two-hour drive from Copenhagen, offers diners a break from the hustle-bustle of Denmark’s largest city. While the “top-quality food,” “superb wine list” and “spotless service” may be enough to prompt you to visit the restaurant, when you add the beautiful hotel and amazing gardens to the mix, the place is almost irresistible. 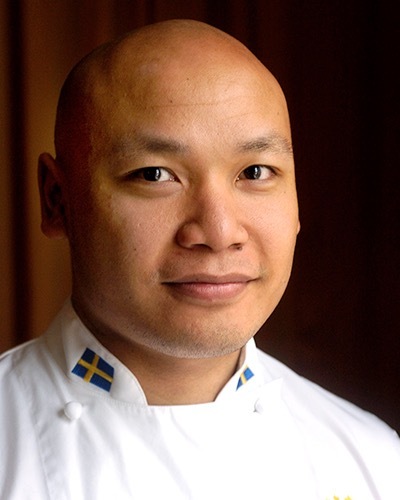 The cooking leans toward the French side of Danish cuisine, featuring dishes like turbot and grapes with egg, parsley and smoked marrow; veal tails with truffle, beets, mushroom and ramson; and guinea fowl and morels with elderberry capers and gizzards. 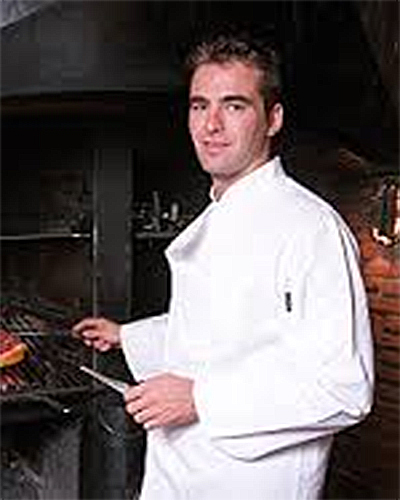 It would be difficult to find a chef with as varied a résumé, which includes Restaurant Obauer, Restaurant Steirereck, Gordon Ramsay, Le Gavroche, London and Arzak. 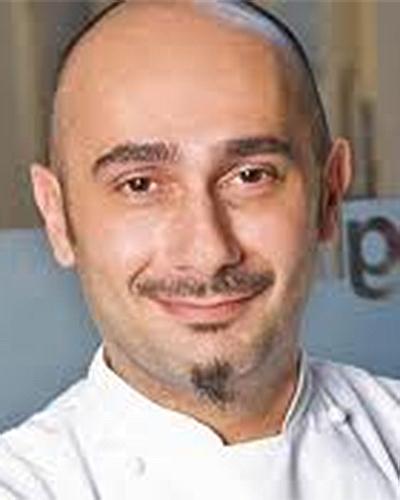 Fillipou is the son of a Greek father and an Austrian mother, and given his extensive experience in a variety of different locations, his cuisine has an international flair, as seen in dishes such as Duroc pork belly served with Gillardeau oyster, kimchi and radish; snails with lovage, beet and chicken hearts; Iberico pork with black pudding, corn, grated cheese and kumquat; and Mieral pigeon with olive brittle and celery. Working out of an impressive location in Vienna’s prestigious Palais Coburg, a 19th-century palace that has been converted into a luxury hotel, Silvio Nickol offers cooking that is described as “modern cuisine built on a strong French and German culinary foundation.” A restaurant in such a luxurious setting appropriately features a number of luxurious ingredients, in dishes like foie gras with grapes, wheatgrass and milk, lobster served with herbs and peas in a rich and creamy sauce bisque, and a bavette of wagyu beef with onion and wild broccoli. The “astounding wine list” is presented in six different categories and offers over 1,000 bottles of Champagne and red wines dating back to 1725. 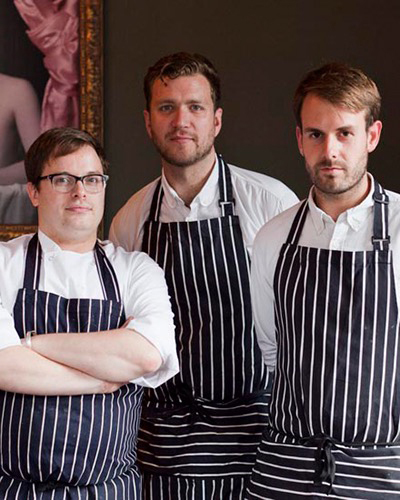 What should a chef do after working in the kitchens of a number of well-known restaurants like the Bristol and Plaza Athénée? Well, if you are Geoffroy Maillard, you simplify your life by opening a somewhat chic, but low key fine dining destination in the far reaches of Paris’s 18th arrondissement. Maillard’s cooking rises to the occassion by turning out dishes such as duck stuffed with orange, King Edward potatoes with razor clams, and his signature dish, lamb shoulder paired with carrots, honey and cumin. Even desserts come with a twist and some magic, such as his famous chocolate ball stuffed with chocolate sorbet and crumble and fruits, that melts under the heat of hot chocolate and tonka sauce. 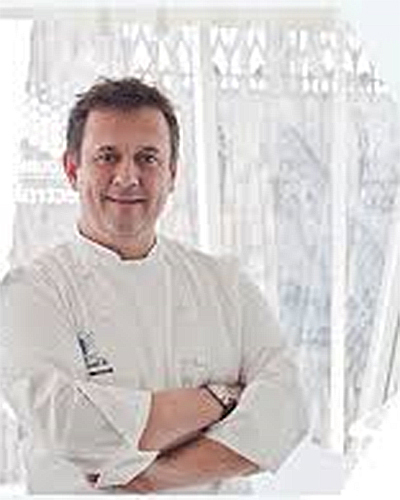 His style is perfect balance between traditional French excellence and the modern wave of French cooking. It didn’t take long for the word to get out about this restaurant a few short blocks from the spectacular central square in Ypres. 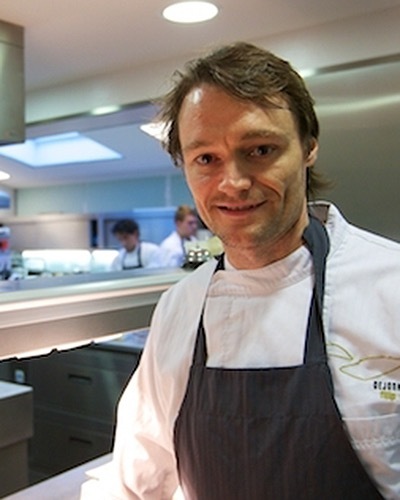 After spending time in the kitchen of nearby In de Wulf, Icelandic-born Vilhjalmur (William) Sigurdarson opened this cozy restaurant where the cuisine straddles the fence between his adopted home and his Nordic roots; two examples are a dish of roasted carrots and roast celeriac served with a reduction of burnt milk, and scallop roasted in its own juice and served with charred cucumber. William’s wife, Joke Michiel, runs the front of the house and looks over the mostly natural wine list. 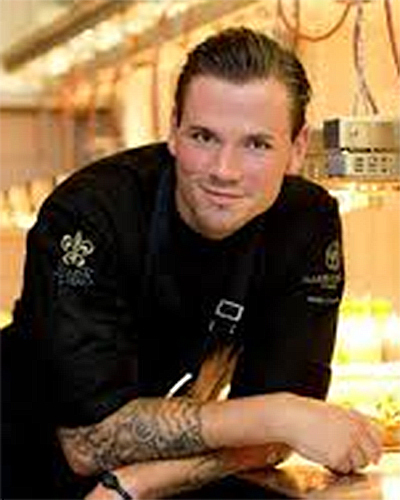 Given that it is surrounded by so many superstar chefs, Filip Claeys' restaurant often gets overlooked. 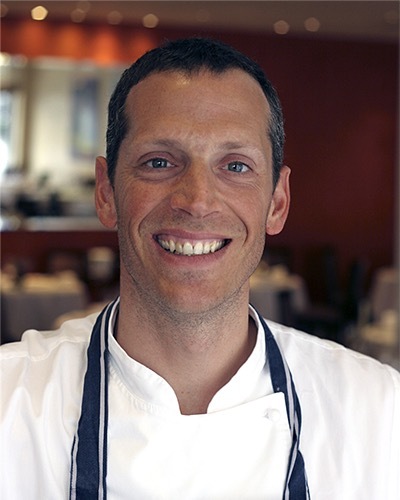 But many of our reviewers say that his dishes - like North Sea crab three ways, Panna Montana, coffee and marrow, and locally sourced turbot with caviar, cauliflower and hazelnut butter - are as good as what you will be served at any other restaurant in the region. 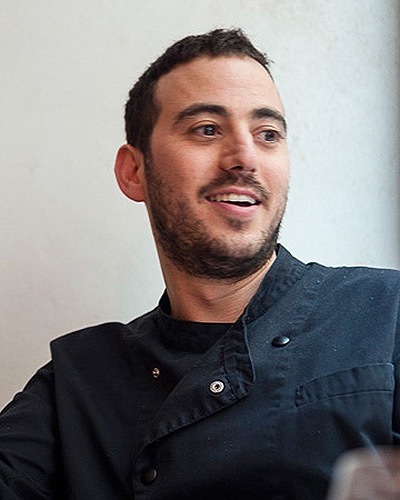 Although these days it is common practice, when Chicago-born Daniel Rose opened Spring it was rare for someone who wasn't born in France to open a restaurant in Paris. 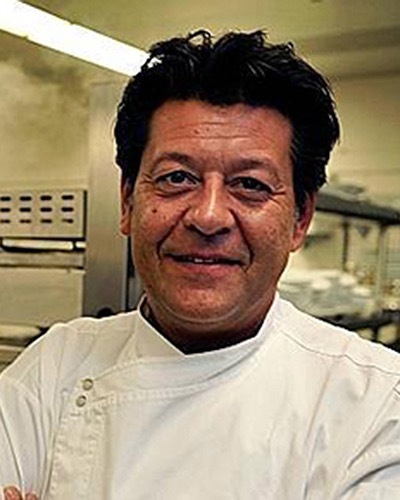 Rose made the most of his head start and has now expanded into a larger space, where his seasonally focused menus feature dishes like veal shank braised with mousseron mushrooms and new garlic.